For the first time ever, dive into the localized and HD-remastered PlayStation®4 version of Suda51's classic visual novel. As the player, you take control of the protagonist—a member of the Special Forces Unit known as “Republic”—from a first-person perspective. 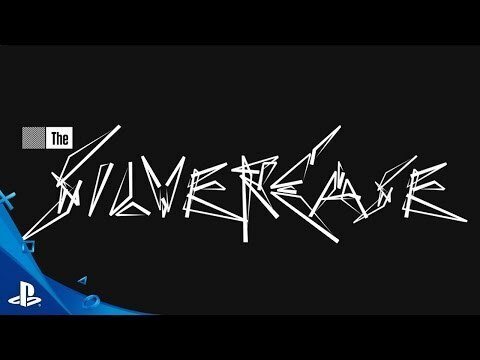 Inspired by classic adventure and visual-novel-style games, The Silver Case offers a fresh and unique gameplay experience as it leads the player through an in-depth story containing various puzzles, allowing you to uncover the truth piece by piece. 1999 - the "24 Wards." A string of mysterious serial killings plagues the city. The detectives of the 24 Wards Heinous Crimes Unit have their eyes on one man: Kamui Uehara, legendary serial killer and assassin of a number of government officials 20 years prior in the now-famous "Silver Case." However, nobody knows who—or what—Kamui really is. Has he really returned? Who is this infamous serial killer? Transmission & Placebo - Explore two distinct scenarios with two polar-opposite protagonists that are somehow inextricably linked. Localized for the West - The complex story has been fully localized by Active Gaming Media, making it intelligible for all English speakers. Mystery & Murder - In 1999, taking place before the Y2K meltdown, the detectives of the Heinous Crimes Unit are met with grim and sinister cases all seeming to surround one mysterious entity known as Kamui. Keep your eyes peeled, and ears open, or you just might miss out on an important clue. © GRASSHOPPER MANUFACTURE INC. All Rights Reserved.